Are you facing charges for driving while intoxicated (DWI) in New Jersey? A DWI is regarded as a serious traffic offense in the state of New Jersey and the charges come with severe penalties and consequences. 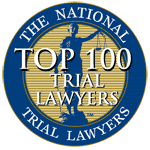 If you or a loved one is facing DUI charges, you need to immediately consult with a New Jersey DUI lawyer at Aiello, Harris, Marth, Tunnero & Schiffman, P.C. 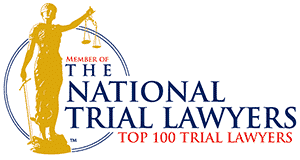 This powerful legal team of attorneys has the experience and resources needed to protect your legal rights.While the most common DWI charge is for drunk driving, you may also face charges for driving under the influence of habit-producing drugs, such as hallucinogenic and narcotics. The only difference is that there is no minimum level of drugs that you must have in your system to be considered “under the influence.” In other words, any amount that impairs your ability to drive is enough for you to be arrested for a DWI. They understand how the State will use evidence against you and will recognize any errors in the police’s procedure from your arrest and field sobriety test. 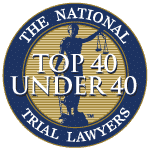 The DUI attorneys at Aiello, Harris, Marth, Tunnero & Schiffman, P.C., have studied both the law and the science behind DUI cases. 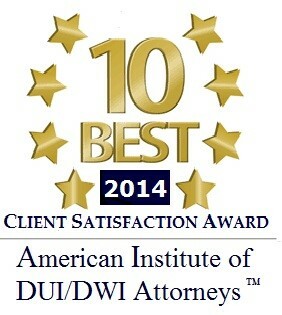 Our attorneys are experienced in analyzing DUI cases and studying every detail to ensure your rights are protected. In New Jersey, Driving While Intoxicated (DWI) is against the law. If you are stopped while operating a motor vehicle for suspicion of drunk driving, the officer will request a breath test and should tell you your rights if you submit to participate in a field sobriety test and take a breathalyzer test. The penalties for refusing to take the initial breath test begin with a suspension of your license for seven months and a fine from $300 to $500. You will lose your license for two years and have to pay a fine of $500 to $1,000 if this is your second refusal. For your third refusal, the suspension lasts for ten years and the fine is $1,000. Additionally, if you refuse to take a chemical test after you have been arrested for a DWI when driving on school grounds, through a school crossing, or even within 1,000 feet of a school, the penalties are doubled. Better still, refusing a chemical test does not guarantee that you won’t be convicted – you could be found guilty of a DWI even if your refusal means that the state does not have proof that your BAC was over 0.08%, the legal limit for those over 21. In fact, the prosecution can use your refusal against you by arguing that you refused the test because you knew that you were intoxicated and guilty of DWI. New Jersey’s DUI laws cover more than just alcohol. They also include laws making a DUI drug charge possible. Penalties for a DWI under New Jersey law vary depending on how high your blood alcohol content (BAC) was at the time of your arrest and whether you have any prior history of drunken driving charges. Just because you were arrested for a DWI, it does not mean that you will automatically face these serious penalties and consequences. 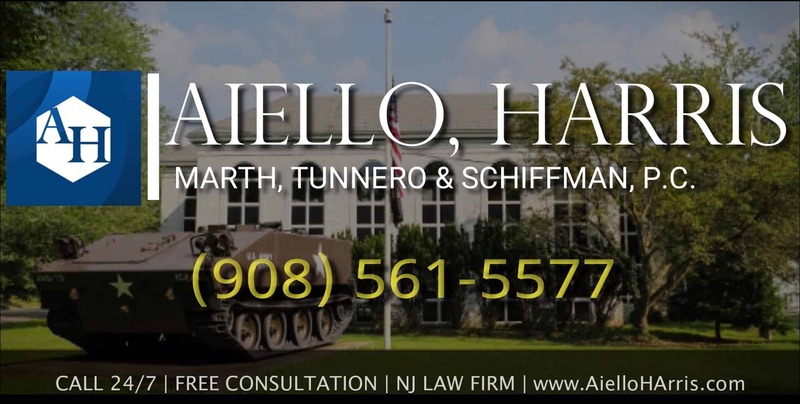 To protect your legal rights, you must contact Aiello, Harris, Marth, Tunnero & Schiffman, P.C., New Jersey DUI lawyer immediately. A conviction for a DWI may also impact your automobile insurance premiums. A conviction or a guilty plea for drunk driving will result in 9 insurance points on your driving record. Insurance companies use these points, which are different than the Motor Vehicle Commission points for most driving offenses, to determine eligibility and the rate of your insurance premiums. Drunk Driving Attorneys Help Avoid Points in N.J. Receiving too many points on your record may result in the cancellation of your policy, resulting in your inability to get new coverage, or a significant hike in your current policy premium. If you cannot obtain insurance coverage through any conventional company, then you will be forced to purchase insurance through the more expensive New Jersey Personal Automobile Insurance Plan (NJPAIP). NJ DUI laws are serious, the penalties are extreme, and the impact a conviction has on your life is significant and therefore it is important to have personal, professional, aggressive, experienced and savvy criminal defense legal representation that can help you assess the facts and analyze the evidence of your case. 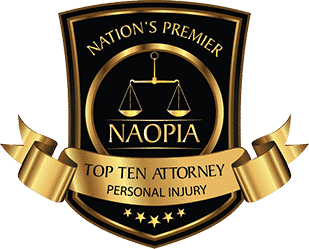 If the incident involved injury to people or property, or if it’s your second or subsequent DWI in New Jersey, contact Aiello, Harris, Marth, Tunnero & Schiffman, P.C. today and we will be more than happy to answer your questions and address your concerns. Our DUI lawyers keep flexible office hours, with weekend appointments available, and for your convenience, we can meet you in your home if you cannot travel to our office. We offer flexible scheduling and convenient payment options. Call us today to set up an initial consultation; we’re standing by to assist you. Call us today at (908) 561-5577 or contact us online. Your initial consultation is free. We will come to you or you can schedule an appointment at one of our offices in Woodbridge, Watchung or Lyndhurst NJ.